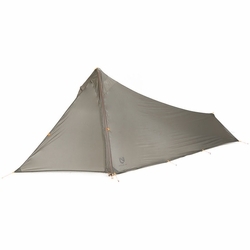 NEMO Spike 1P Tent. Designed with guidance from professional backcountry hunters and anglers, the Spike™ 1P trekking pole supported shelter is meant for exploration off the beaten path. Packs down small and tight into included stuffsack.